Welcome to the barbeque equipment group of SmartGuy.com. Feel free to interact with other professionals from across the world. You can find professionals, find deals on services, find professionals who might barter, or simple post questions, comments, or suggestions. Barbecue varies by the type of meat, sauce, rub, or other flavorings used, the point in barbecuing at which they are added, the role smoke plays, the equipment and fuel used, cooking temperature, and cooking time. The meat may be ground, for hamburgers, or processed into sausage or kebabs. The meat may be marinated or rubbed with spices before cooking, basted with a sauce or oil before, during or after cooking, or any combination of these. 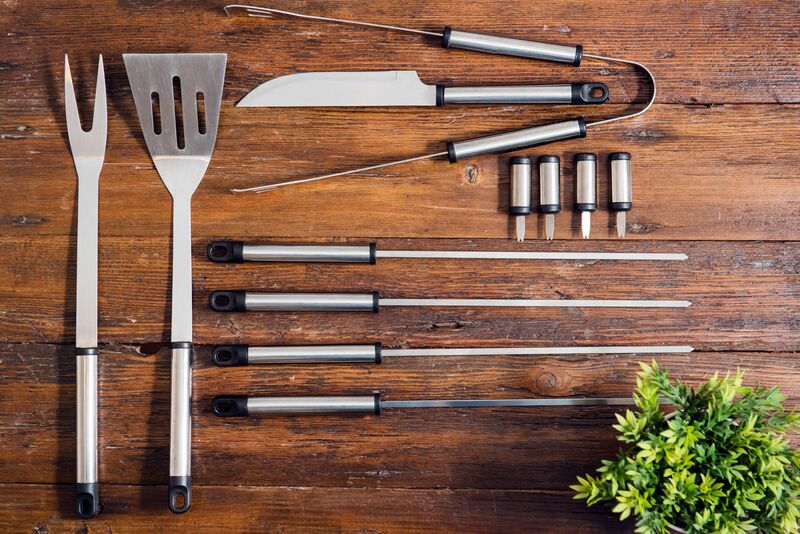 Common tools include: Grilling Tools and Gear, Long-Handled Spatula, Chimney Starter for Charcoal, Meat Thermometer, Grill Brush, Basting Brush, Long-Handled Tongs, Wood Plank, Grill Basket and Skewers and Shish Kebabs.